ShirtbyHand continues to renew and improve your personal product. 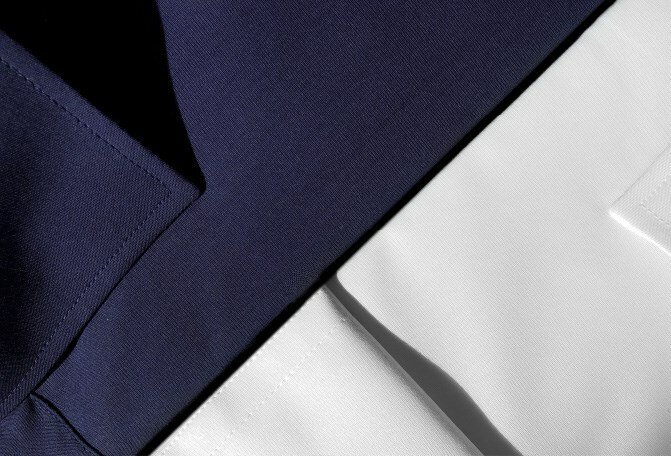 That is why a large part of our shirts are nowadays made from Pima cotton. Read more about this special fabric here! Pima cotton is produced in the United States and is known as the softest and most durable cotton fabric in the world. Thanks to the extra long fiber, the fabric is easily ironed, washed or steamed - and then comfortably worn again. 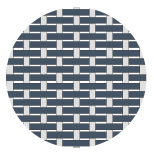 The Plain Weave is flat and straight woven. Because the fabric contains little to no structure, it feels light and smooth. 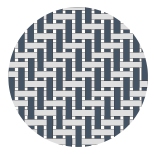 The fabric is characterized by its diagonal weave and subtle shine. The Twill weave feels soft and strong. Pima cotton is a special and delicate fabric, the popularity of which has risen sharply in a short time. Exactly in a time. People opt for sustainability, Pima cotton shirts are the perfect choice. It is therefore logical that ShirtbyHand uses more and more Pima for his shirts. Not only is production a lot more environmentally friendly, Pima also lasts a very long time. Pima feels wonderfully soft and shines beautifully. Another important advantage is that the color can stay better in the long term. The weight is portable and then normal cotton. ShirtbyHand gets its Pima dust from the United States, the production country and this substance. The fibers are very strong and 35% longer than with normal cotton. With a Pima shirt from ShirtbyHand you make a wise choice. You not only contribute to a better environment, you also opt for endless wearing comfort and attractive design. The color remains in the long term, just like the excellent fit. That is precisely why Pima is also ideal for customized shirts. As for a Pima shirt. The fabric is easy to wash, can be steamed and ironing is also not a problem.